Welcome to the Young Governors' page! 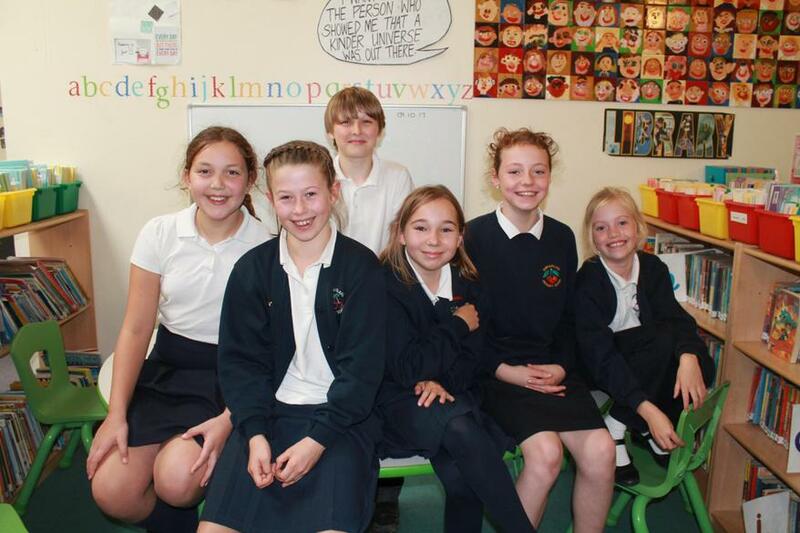 Hello, we are the new young governors and our job for the school is to…..
We are excited and proud to be the first of a brand new scheme of young governors and are looking forward to our next jobs. All of these brand new activities are what make our school special. From the Young Governor team.